Dogtra 5V 1A Battery Charger SBC5V1000 -- 5.5mm Tip. $24.99. The charger works perfect with the collar we have. Works great to charge the anti-barking collar for our 12 lb loveable pill yorkie/maltese. Used mostly for the bloodhound. She has a mind of her own. Works great! "This works like a charm." Lost the original charger for my shock collar. This works like a charm. "It is necessary to have replace charger in stock in case of a thunderstorm." It is necessary to have replace charger in stock in case of a thunderstorm. Very fast, honest and reliable! A+. 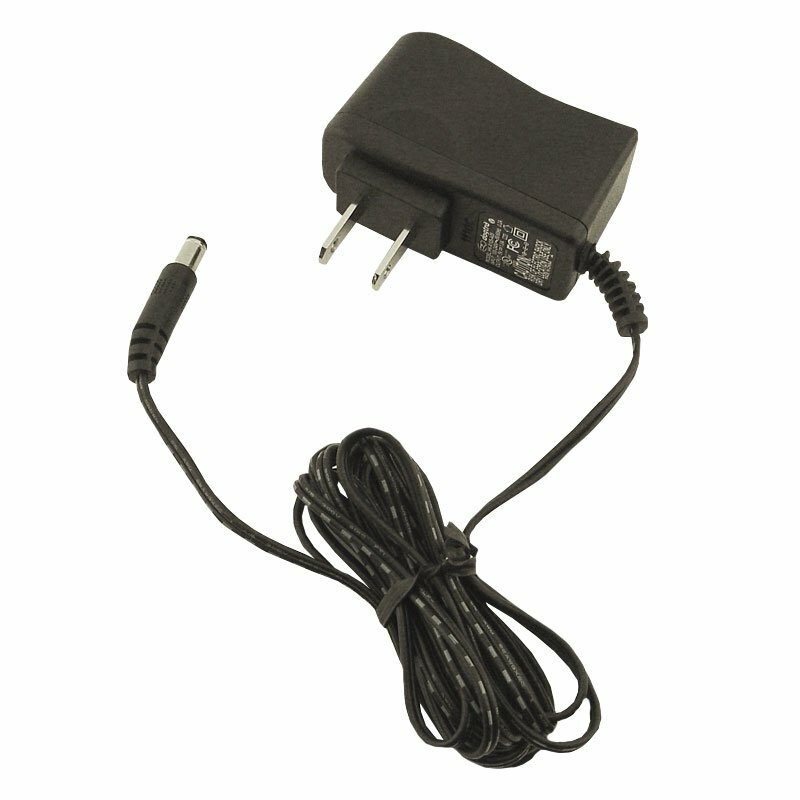 Replacement charger for the Dogtra iQ, Dogtra COMBO, YS300, YS600, 200C, 280C, eF-3500 Receiver and eF-3000 Gold Receiver. Does NOT include splitter cable. WARNING: WARNING: This product can expose you to chemicals including Di(2-ethylhexyl)phthalate, which are known to the State of California to cause cancer, birth defects, or other reproductive harm. For more information, go to www.P65Warnings.ca.gov.